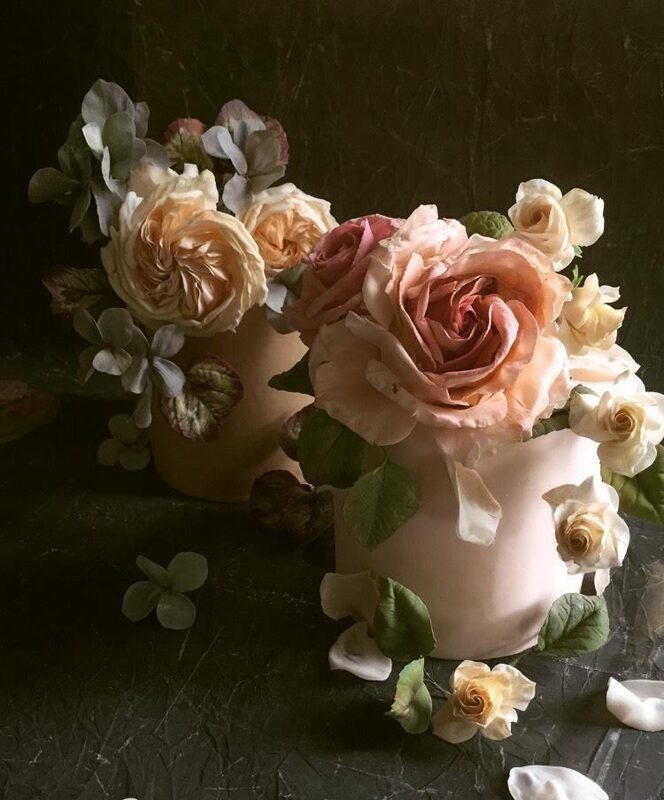 Soon after launching her cake design business seven years ago, Maggie Austin was already producing edible works of art for Hollywood parties, royal weddings and even White House Christmas celebrations, and looking at her portfolio, it’s not hard to see why. 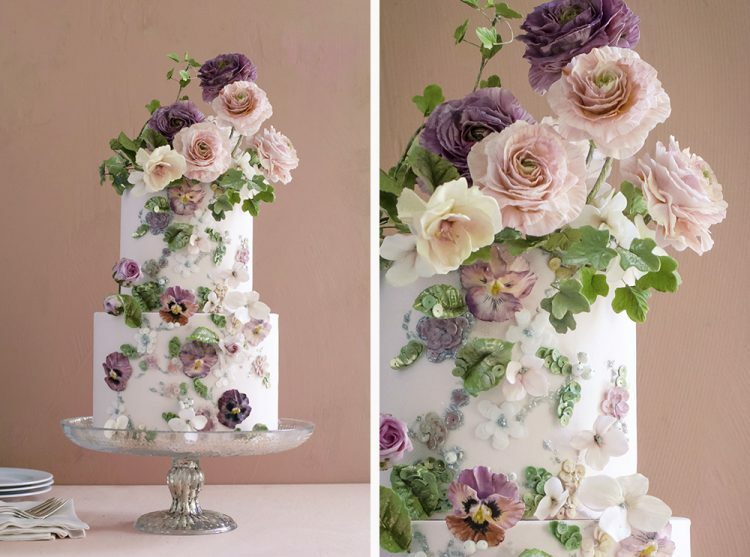 Her designs, especially the incredibly realistic edible flower decorations, are beyond everything I’ve ever seen. 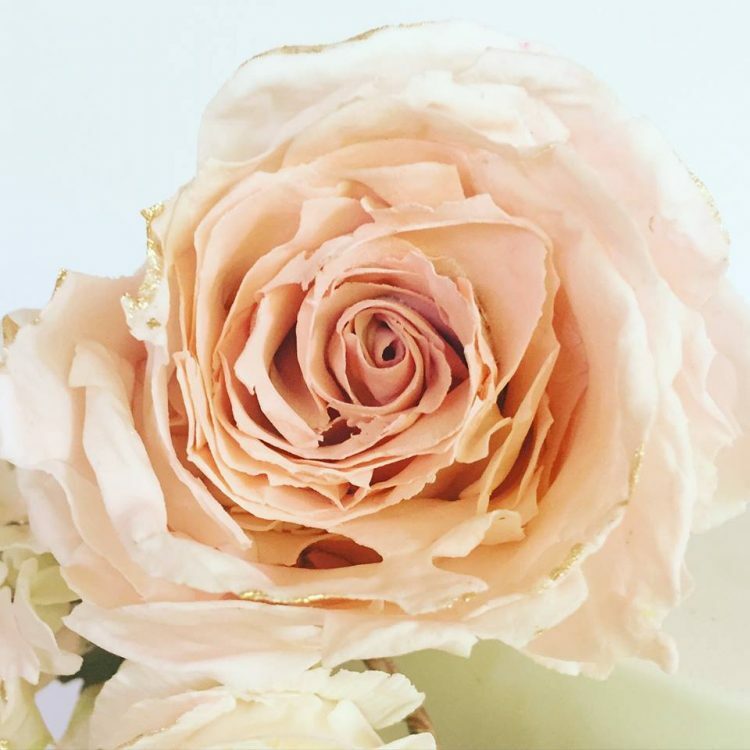 At first glance, Austin’s flowers look 100% real. In fact, the level of realism is such that no matter how long you stare at them, it’s hard to believe that they are actually hand-made edible decorations created with sugar, waffle paper and food coloring. 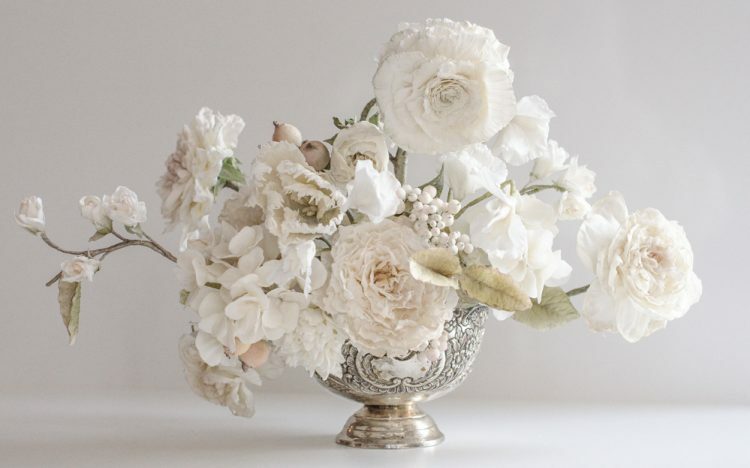 From simple roses an hydrangeas to her signature peonies, it seems like there’s no flower that ballerina-turned cake designer Maggie Austin can’t reproduce. 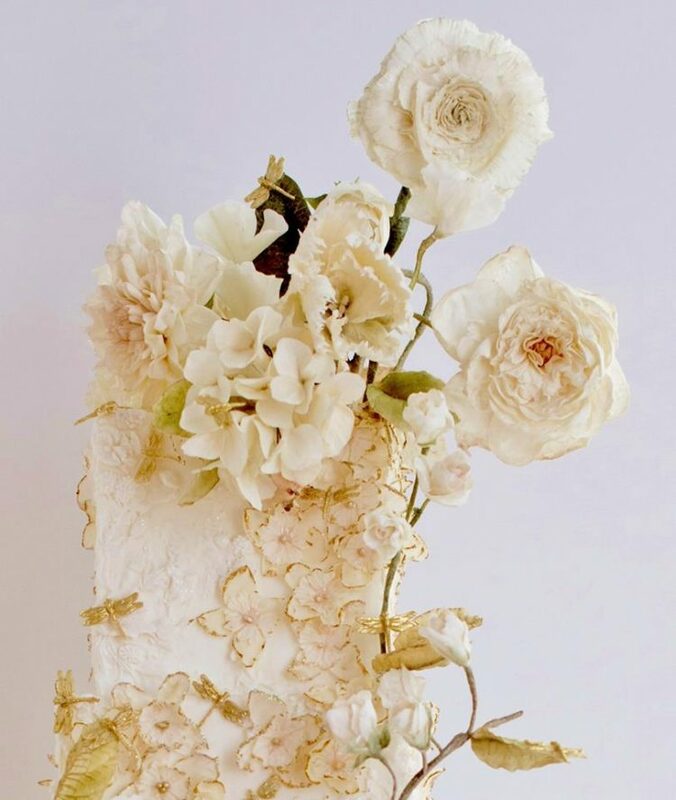 While most floral cake decorations look too perfect to be real, Maggie’s ultra-realistic masterpieces also feature those subtle imperfections of real flowers, like withered petal edges, asymmetrical shapes, curls and crinkled folds, pretty much what you’d expect an actual flower to look like. Only instead of giving them a sniff, you’re supposed to eat them, as they are made of sugar and waffle paper. 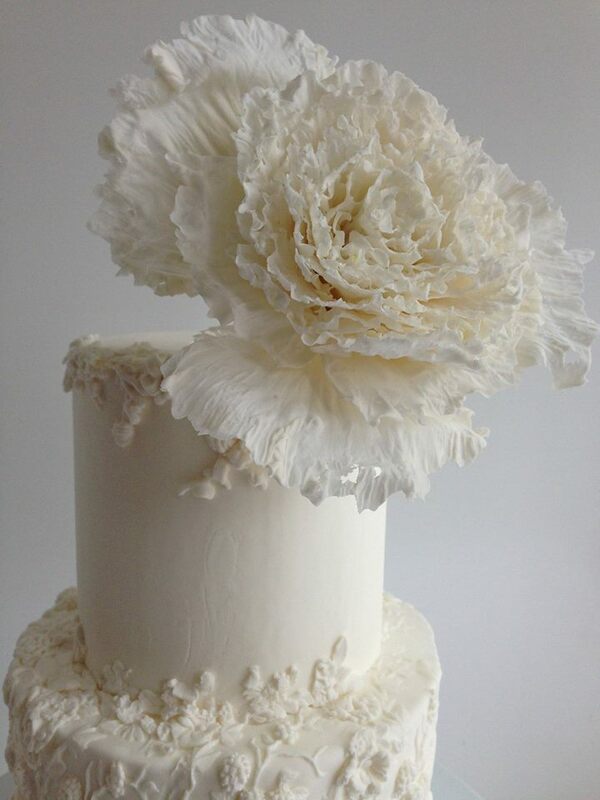 In an interview with BHLDN, the young cake artist said that she attended the French Pastry School in Chicago, after an injury ended her career as a ballerina. 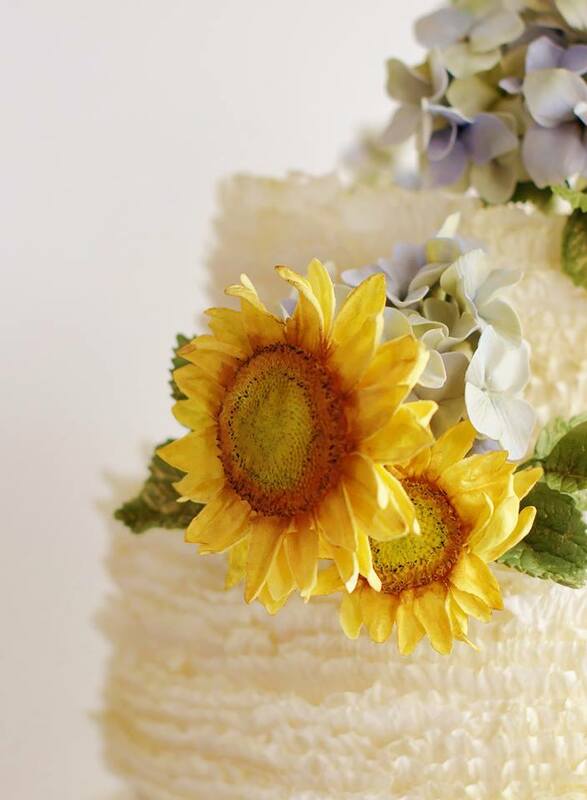 The 6-month course also included two weeks on wedding cake design, and it was during this period that she fell in love with edible flowers. Even though she’s been in the cake design industry for only seven years, Maggie Austin has already established herself as one of the most talented food artists in the world. 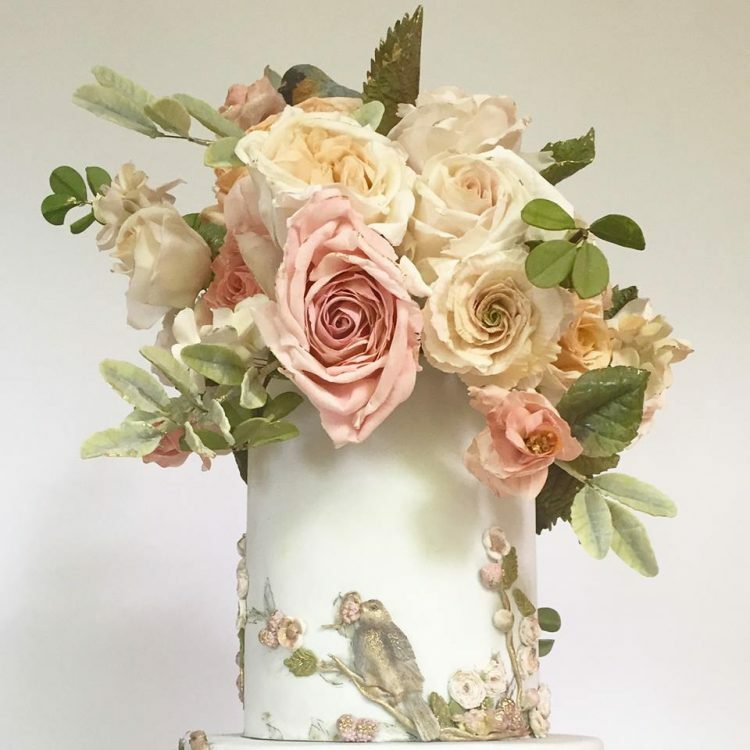 She has already launched a book on cake design called Maggie Austin Cake: Artistry and Technique, and also holds workshops, both online and in person, in Alexandria, Virginia, where she teaches anyone the secrets to creating her awe-inspiring edible flowers.